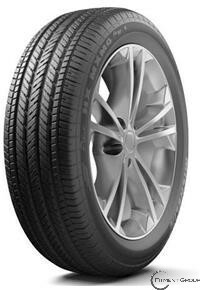 Performance sedan tires with the emphasis on performance. The Michelin� Pilot� MXM4� is an all-season tire designed to enhance the performance characteristics of your luxury touring vehicle. Balancing handling performance with the best ride comfort in our performance touring tires, the Michelin Pilot MXM4 helps deliver superb dry handling, wet and winter traction, and a smooth, quiet ride.